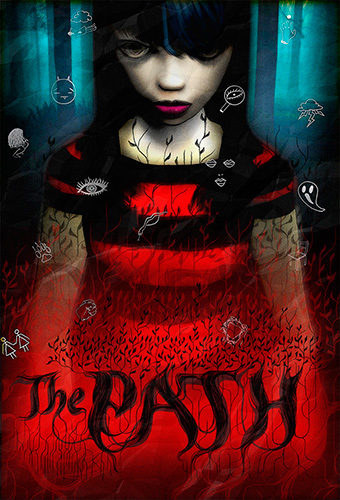 The Path is available NOW! We landed in San Francisco just a few short hours ago. We got to the hotel and hour before the planned 9pm launch time and spent the last 15 minutes staring at the clock. Time seemed to go so much slower while we were waiting! You can buy The Path now. also our online store for physical souveniers of The Path (posters, cards, USB sticks) is OPEN too! Thank you for supporting indie games! This entry is filed under Launch. You can follow any responses to this entry through RSS 2.0. Both comments and pings are currently closed. .